University of Liverpool representation on Research Councils and REF panels has seen a significant boost with the publication of membership over the last few days. Recent announcements include Professor Matt Rosseinsky’s reappointment to the Engineering and Physical Sciences Research Council (EPSRC), Professor Dame Janet Beer’s appointment to the Arts and Humanities Research Council (AHRC), Professor Tom Solomon’s appointment to the Medical Research Council (MRC) Infection and Immunity Board, Professor Sir Munir Pirmohamed’s appointment to the MRC as Director of the Centre for Drug Safety Science and Wolfson Centre for Personalised Medicine and Professor Nandini Das’ appointment to Research England. 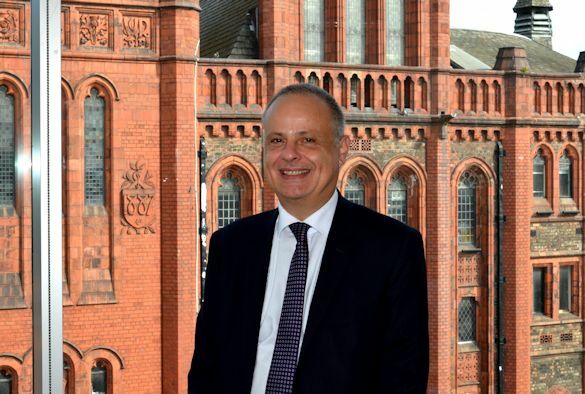 Professor Anthony Hollander, Pro-Vice-Chancellor for Research & Impact, said: “Together with good representation on Research Excellence Framework 2021 Main Panels and Sub-Panels, these recent appointments reflect the growing confidence and success in our research community. We now have 18 academics involved in all levels of REF and 10 of these are women, showing our success in encouraging diversity and equality. On Friday, the criteria phase and assessment phase panel members were announced. 14 University of Liverpool academics have been appointed across these panels. This is in addition to the three University of Liverpool panel and sub-panel chairs, announced last year. The criteria phase of the REF will take place in 2018, and will involve the development of the detailed guidance and criteria for REF 2021. The assessment phase of the REF will commence in late 2020 and continue throughout 2021, and will involve the full assessment of submissions made by institutions. A full list of University of Liverpool panellists and chairs can be found below.